The Indian Ocean is the world`s third-largest body of water through which cross the vital sea lanes that help feed some of Asia`s largest economies. Nearly 80 percent of the world`s seaborne trade in oil passes through the choke-points in these sea lanes of which 40 percent passes through the Strait of Hormuz, 35 percent through the Strait of Malacca and 8 percent through the Bab el-Mandab Strait. This gives an extremely vital importance to the Indian Ocean. The Indian Ocean Rim has 26 littoral states and is home to 2.3 billion people. These states as well as their immediate hinterland vary in terms of geography, population, culture, political structures and economic development. But all of them are impacted by the phenomenon of terrorism and of growing incidents of piracy in and around the Horn of Africa. Today, it is in the Indian Ocean Region that a large majority of armed conflicts are currently taking place. 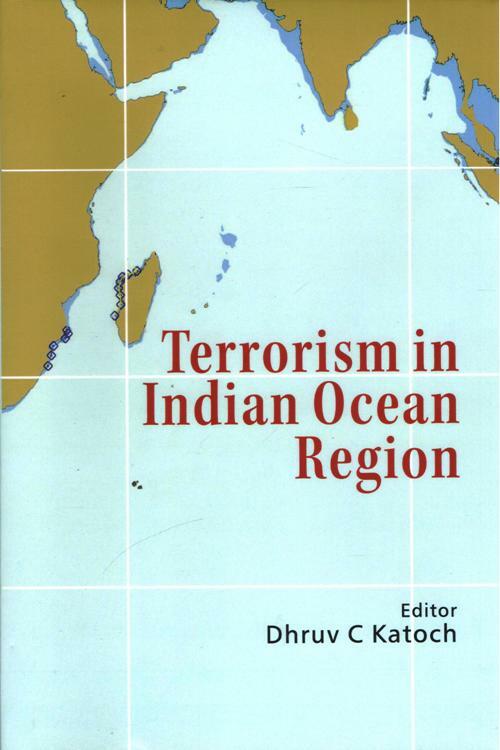 This book is a compendium of the proceedings of the third Counter Terrorism Conference organised by India Foundation and the Government of Haryana (CTC 2017) with focus on terrorism in the Indian Ocean Region. As in the earlier two conferences organised by India Foundation, CTC 2017 brought together a galaxy of political and thought leaders from India and across the world to highlight various aspects of the subject. The book highlights how countries across the region are handling counter terrorism. The approaches may differ, but they aim to achieve the same result. Most importantly, what comes out clearly is the fact that terrorism can no longer be viewed as a problem of any one affected country; because of its global ramifications, it has to be fought as a joint regional and global effort. The radicalisation of sections of the population, the steps needed to counter its spread and also de-radicalise those affected populations have been emphasised in this volume. Fighting the scourge of terrorism would perforce have to be a united effort encompassing many fronts. States that use terrorism as an instrument of state policy would need to be addressed to eliminate it.